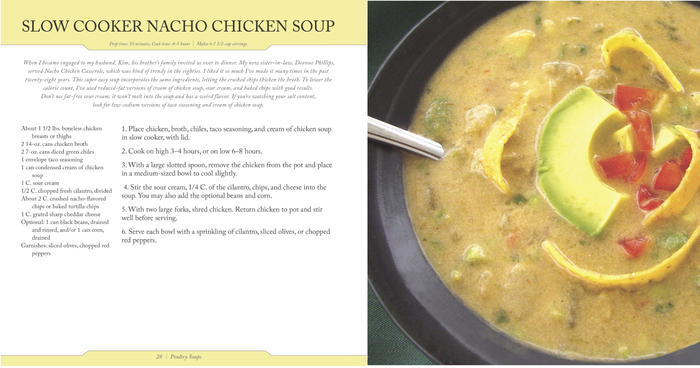 Soup is the ultimate comfort food, whether spicy hot or nicely chilled, chunky or smooth, light or hearty. But making homemade soup doesn't have to be an all-day kitchen project! 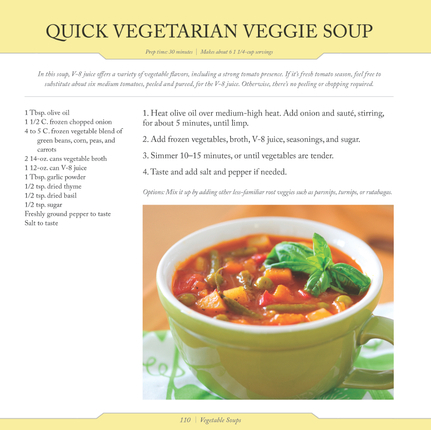 This cookbook features one hundred soups that have been streamlined with shortcuts, making it simple to ladle out a hot and healthy dinner in the time it takes for a pizza to be delivered. Some are created with a few minutes of assembly time and a few hours in the oven or slow cooker; others can be stirred up on the spot. And each delicious dish has a picture of the finished recipe so you will know how to serve up a bowl that looks as good as it tastes. 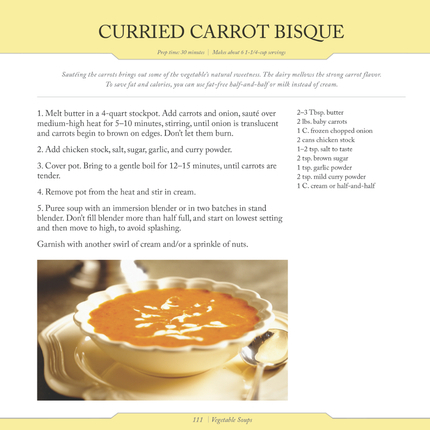 Whether you're serving one-pot dinners like Salmon Chowder and Root Beer-Braised Beef Stew, or delicious meal additions like Curried Carrot Bisque and Tangy Strawberry Soup, your family will cheer every time they hear that soup's on! Valerie Phillips of Kaysville, Utah was the food editor at both Salt Lake City’s Deseret News 2000 and the Ogden Standard-Examiner. Her culinary background comes from many life experiences -- growing up on a farm, working in a restaurant, trial-and-error home cooking, living in the Middle East and travel to 18 different countries. Having visited 43 U.S. states and Puerto Rico, she has a special interest in regional cooking. Her book, Dining By The Decades: Foods That Defined the 20th Century, was published in 2000. 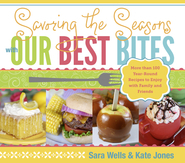 She has received awards from the Association of Food Journalists, the American Medical Writers Association, Writer’s Digest Magazine, Society of Professional Journalists, Beehive Chefs Association of the American Culinary Federation, and the Utah-Idaho Press Association. 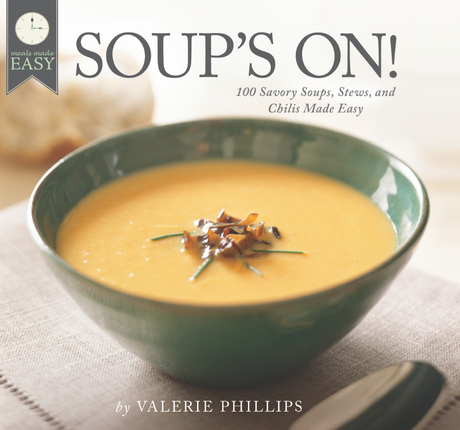 I tried two different soup's from Valerie's new book. The "Beef and Biscuits" and the "Beef Strogganoff". It took me a total of about 20 minutes to prepare and I already had most of the ingredients, so it was very simple and inexpensive. The flavor was AWESOME...They were both very delicious. 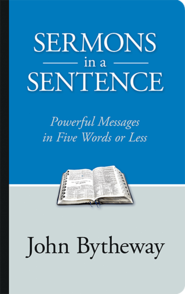 My husband took leftovers for work...I'm getting three more books. The pictures are all very high quality...I was impressed.